The Doctor has decided he needs an upgrade on his travel. In fairness, the original Tardis is probably as old as the universe, and it was quite rickety. 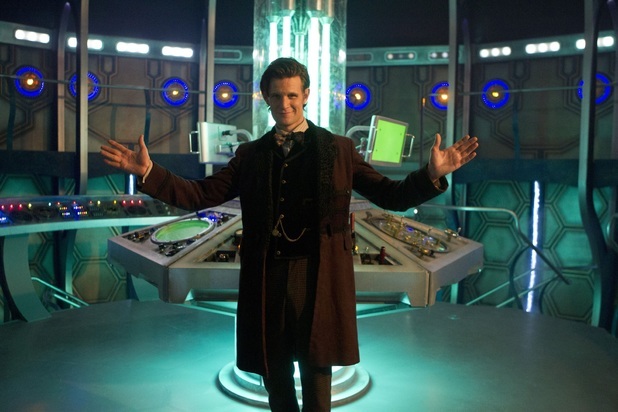 Here’s what the interior of The Doctor’s new ride looks like. 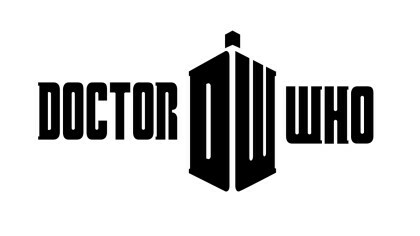 We’re really excited to see it in action in the Doctor Who Christmas Special. It will be on BBC One on Christmas day. Check out the trailer below! Click here to find out more about the Christmas special! There’s loads going on on Fun Kids over Christmas too. Click here to find out more!